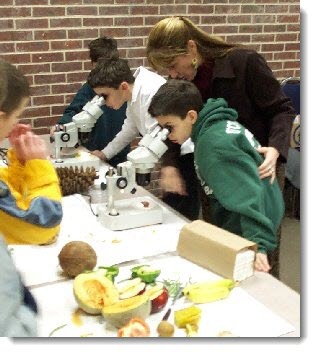 The Science Teaching Center (STC) was instituted in 1992 in efforts to provide comprehensive outreach programs for public and private schools in the Greater Delaware Valley region. Originally located in a small building on 15th street in Chester Pennsylvania, the STC has recently moved to a new wing of Widener's Kirkbride Science Building. Its new location and upgraded facilities has led to renewed and reinvigorated interest in PK-16 science education. Please join us as we continue to improve science education and focus on active engagement and inquiry as guiding principles to help others understand the way the world works! The Center for Education provides programming to students pursuing bachelors, master’s, and doctoral degrees. The Center for Education aspires to prepare individuals to become innovative scholars-practitioners-citizens. The disciplines of the school use dynamic teaching, active scholarship, personal attention, and community involvement in order to foster leadership, ethical and professional decision-making, interdisciplinary dialogue, a competent responsiveness to the needs of a culturally diverse community, and a commitment to the value of lifelong learning. The early childhood and special education program is designed to help teacher candidates learn how to apply inquiry based teaching methods in science as well as other subject matter areas. 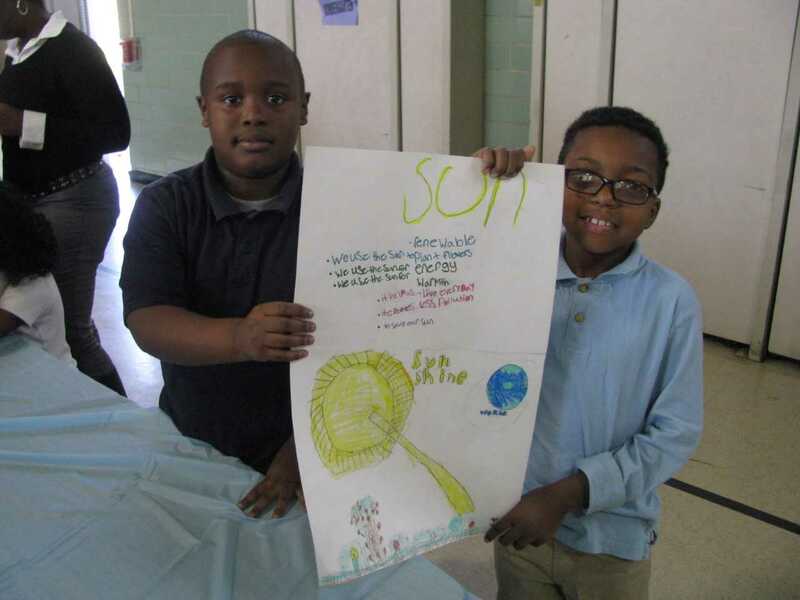 An interdisciplinary 5E model is used to teach science content while using children’s literature to make these science concepts come alive for young children. While teacher candidates use hands-on activities in the engage, explore, explain, expand, and evaluate phases of this model, they also select children’s literature to support their students’ science learning. Field experiences in local schools are an important part of the preparation for future teachers. Therefore, all education courses contain a field experience component that students must complete. Required field experiences involve observing and participating in a variety of school-related tutoring activities. Perhaps the most important reason for having field experiences is to allow students to confirm, through actually working in schools, whether or not they want to pursue a career in education. Students can pursue secondary teacher certification in biology, chemistry, earth and space science, mathematics, and physics. Healthy Me is a community collaboration designed to provide children in the Chester Upland School District with an innovative learning opportunity to engage in reading and math activities using the context of personal and public health, while fostering relationships with mentors from Widener University and Main Line Health System. Community Engaged Teacher Education Program (CETE) The Community Engaged Teacher Education program is a critical service learning program that utilizes the integration of science/sustainability and language arts concepts as an organizing feature. 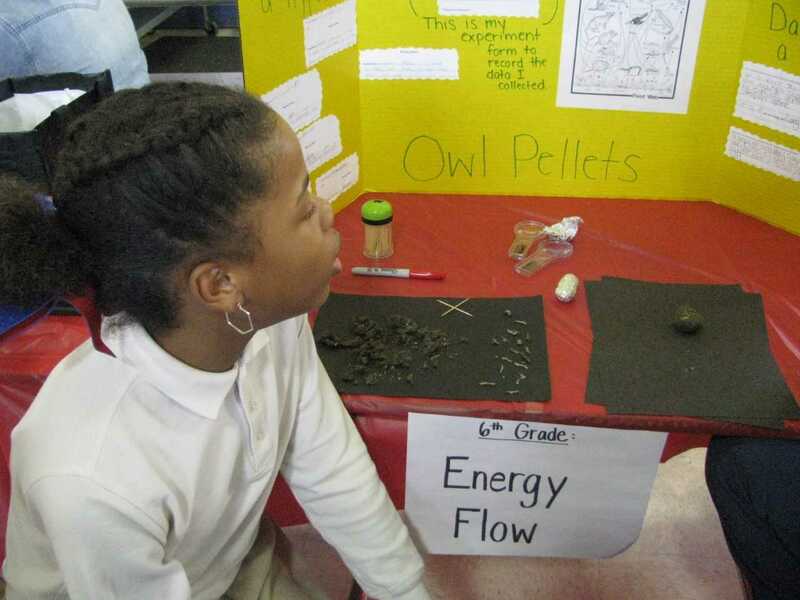 Using children’s literature and hands-on science activities, teacher candidates work toward providing effective science learning experiences for children at Stetser Elementary School in the Chester Upland School District. 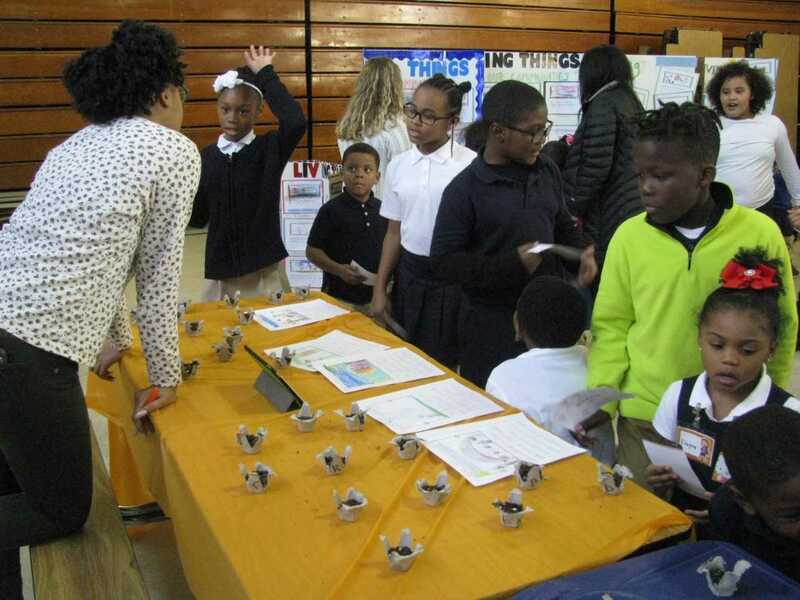 The teacher candidates and their students organize as STEM Fair to demonstrate their learning at the end of the semester.